If we’re going to make our impact on the world at the level we want to make it, I believe we’ve got to Stand Up, Stand Out, and Stand For Something. We’ve got to say the big YES! Yes I’m doing this. Yes I’m following my calling. Yes I’m willing to do whatever it takes. And we need to keep standing up and saying YES every time it gets hard and we feel like giving up. If you’re going to make your difference, you have to stop being the best kept secret in town and find a way to stand out among the sea of coaches out there. That means putting your name and your brand out there – both online and offline – that means consciously building your movement, that means getting the help if you need it to get found on the web (search engine optimization), that means making the calls to speak, that might mean partnering with others who can help give you exposure. 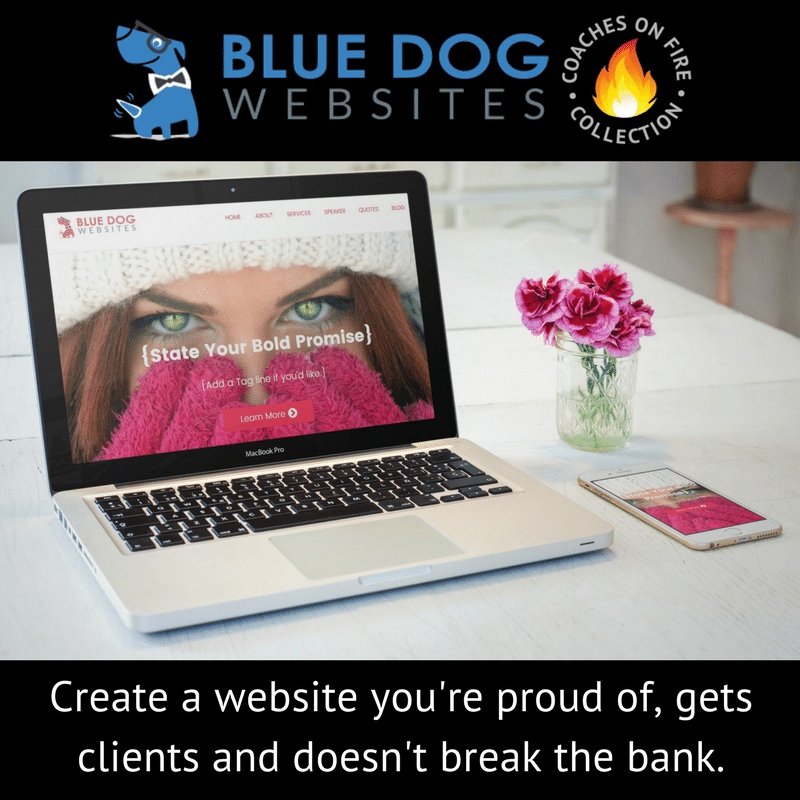 Don’t make the mistake too many coaches and business owners make and believe that just because you build it – a website, a new course, a workshop, a webinar – they will come. It takes conscious, intentional effort to get noticed and stand out. I know this may not be your favorite part, but it is crucial to making the difference you want to make. If you need help with this, let me know. People want to follow a leader. They want to follow someone who is going somewhere. But that means they need to know where you’re going. They need to know what you stand for. What is your unique Point Of View, your unique message, the unique value you bring? What is your perfect client’s Point A and Point B and what are your unique steps to help them get there? How do you package your message differently than anyone else? Why would your perfect client choose to work with you vs someone else? It needs to be as clear as the difference between a Mac and a PC (there’s a reason I went out and bought a new Mac last weekend – when I could have bought a PC for a fifth of the price – I identify with their mission, their commitment to excellence, to user friendliness, and to beauty). What is that thing that you bring that no one else does that causes your perfect client (not just anyone) – causes your perfect client to say – I want what she’s having! I LOVE everything she/he does! I can’t wait to sign up for her next program! This only happens when we clearly stand for something. If you were to rate yourself on a scale of 1 to 10 (1 = needs improvement, 10 = rocking it) where would you rate yourself for each one of these? What’s one step you can take TODAY to move closer to a 10 to Stand Up, Stand Out or Stand For Something?